When choosing the destination for your next trip, you have the world at your fingertips. But what is it that makes you pick one place over another? If you're looking for adventure, beautiful scenery, great food, and incredible history, Japan is perfect for your next vacation. At Japan Deluxe Tours, we make it easy for you to plan your next vacation. Our Japan tours have a dazzling array of itineraries for every traveler. We'll take care of everything so you can focus on enjoying your trip. Some of the most useful information about Japan travel on our website comes from our Experiences Page, which feature travel tips about Japan, and our Blog Page, which features interesting articles about Japan and travel tips! Japanese history dates back more than 2,000 years, and there are plenty of incredibly historical sites to visit that reflect the development of this nation. On our Japan tours, you can learn a great deal about the country's history and how it has shaped its culture. 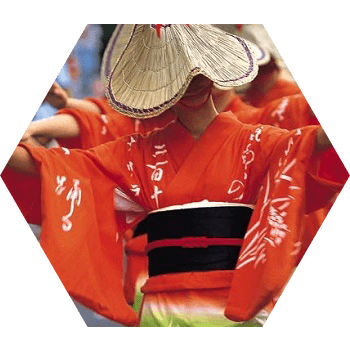 Japan boasts incredibly deep cultural roots, and to this day, its citizens adhere to traditions and practices that date back centuries. Whether your interests lie in Ninjas and Samurai, Sumo wrestling, traditionally made products, authentic Japanese food, or Zen meditation, there is something for every traveler to discover on a Japan tour. The striking natural beauty and diverse landscapes also make Japan an attractive vacation destination. Depending on when and where you go on your Japan tour, you could travel up mountains to findsnow monkeys bathing in hot springs, watch the cherry blossoms bloom brightly, or take a river cruise in Tokyo. Each Japan tour is an undeniably unique adventure, highlighting the distinct features of this remarkable landscape. Japan is known for its incredible dedication to food: Each dish is a work of art. 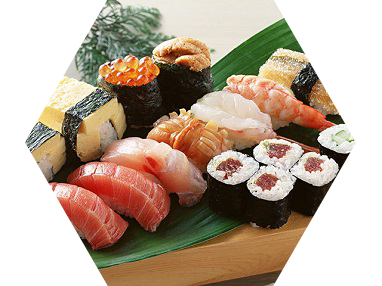 During your Japan tour immerse yourself with Japanese food prepared the way it was supposed to be. A true sushi chef has spent years apprenticing with a master teacher before he is even allowed to prepare the rice, dedicating his life to crafting the perfect morsel with each slice. Those who make noodles, grill meat, or prepare traditional kaiseki meals also spend years learning their trade. Needless to say, experiencing Japanese cuisine is one of the most exciting activities on any Japan tour. 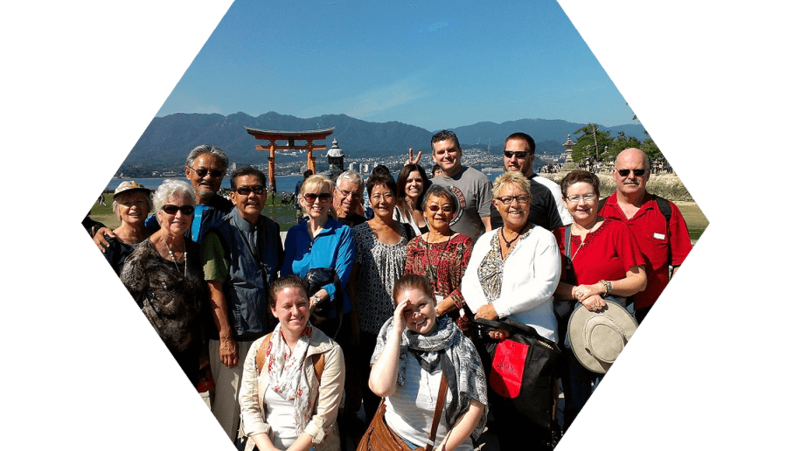 At Japan Deluxe Tours, our goal is to provide you with the most authentic experience of Japan as possible. All of our tour guides were born and raised in Japan. Therefore, they are able to offer insights that you won't find anywhere else, while you enjoy the most significant historical and cultural sites during you Japan tour. We also encourage each of our travelers to customize their vacations with additional packages. Feel free to add an anime convention, a tour of the world famous Tsukiji Fish Market, or attend a game show during your Japan tour. 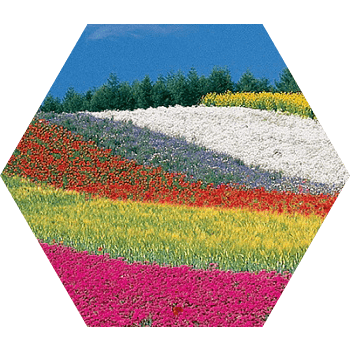 Let Japan Deluxe Tours introduce you to the very best Japan has to offer. Traveling to Japan is an amazing experience, so we've done our best to highlight the major points on our Japan tours. As always, if you have any further questions about our Japan tours or services, feel free to contact one of our representatives through our Contact Us page.